As DIY beauty treatments become more popular with each passing year, thousands of women are turning to natural homemade facial masks, shampoos, creams, and oil-based skincare remedies. Basically, what we’re doing now millions of women have already done before in Ancient Greece, Africa, China, Rome, India, and Middle East. 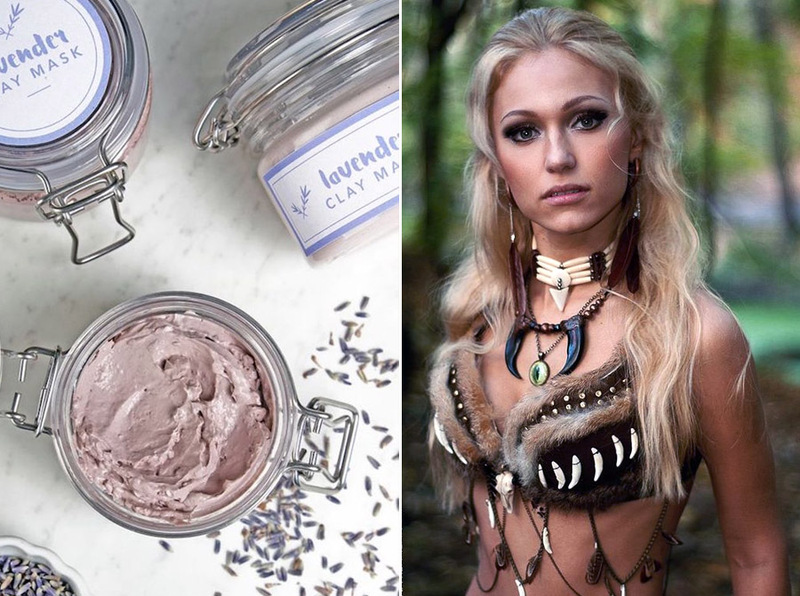 Of course, ancient women had a tendency to go a bit radical with their beauty routines as they lacked knowledge about the dangers of some ingredients, but most of the time they used eco-friendly 100% natural treatments. 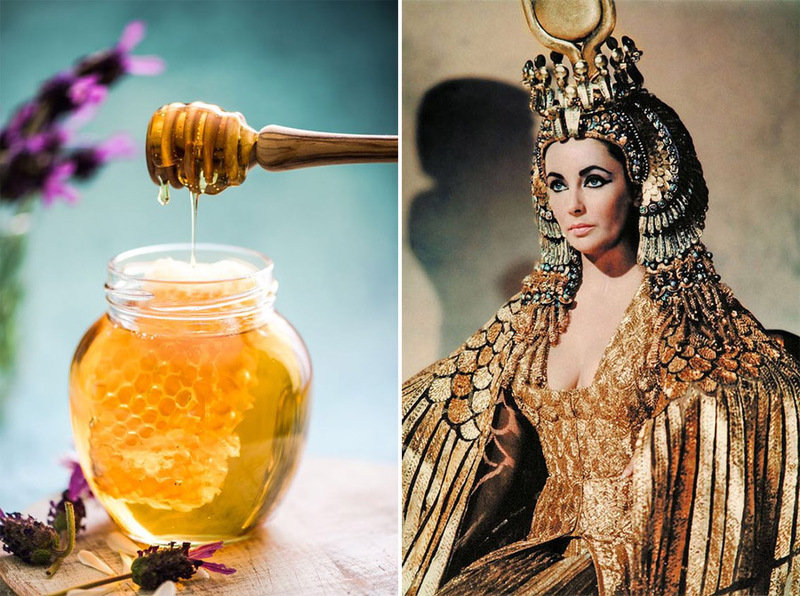 Here are 10 oldest beauty secrets in the world that actually work. 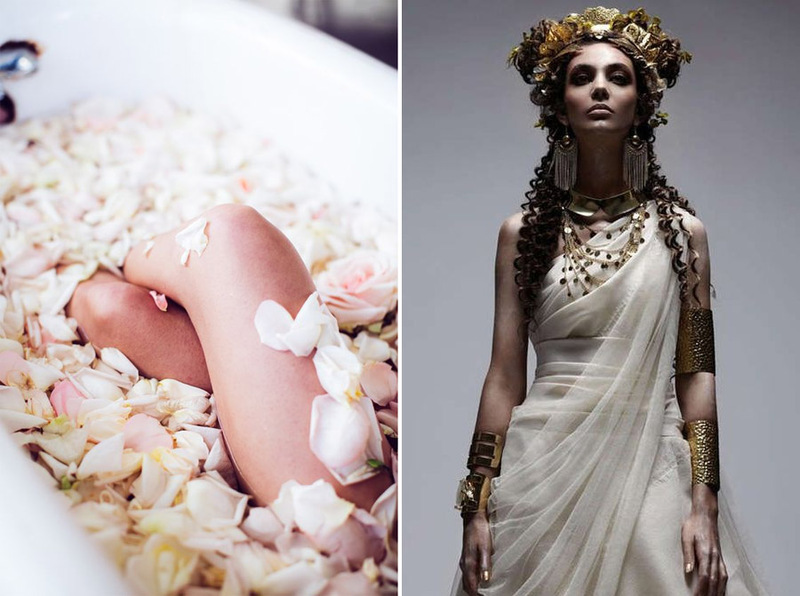 Cleopatra was one of the most beautiful women in the world, so it doesn’t come as a surprise that she also liked to pamper herself up. Historians state that she was known for her perfect silky skin and in order to get that super smooth effect she used a simple recipe for her regular baths: olive oil, milk, and honey. You probably have all those products in your kitchen right now! Babylonian royalty knew a thing or two about health and beauty, that’s why they used rose petals and rose oil literally everywhere. Take baths with rose petals to rejuvenate and tone your skin, use rose water on your face and rose oil whenever you need an antiseptic. It also smells incredible and helps with depression. Remember baby Jesus and the gifts of the Magi? 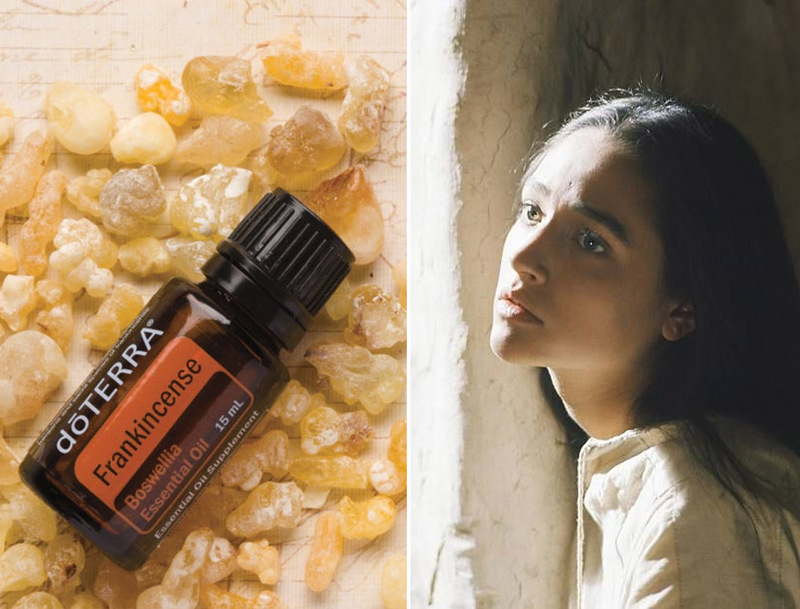 Well, according to historians, one of those gifts was the strong-smelling frankincense. Now it’s mostly used to make incense and perfume, but back in the day, all people knew about its healing anti-bacterial properties, which made it a perfect remedy for all kinds of cuts, bruises, and skin conditions. At some point in time it was more valuable than gold! Nothing is new in this world of waxing, shaving, plucking, and laser hair removal. 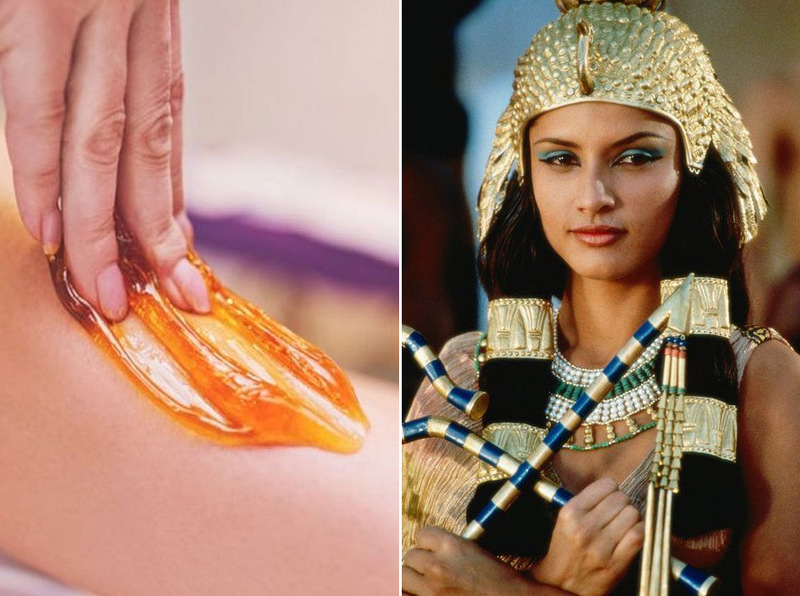 Yet before these relatively modern hair removal techniques came to be, Egyptian women used sugaring to get those silky smooth legs and other parts of the body. Sugaring is less painful than waxing and it also works as an exfoliator. Dying hair can become a real problem if you have a sensitive scalp. And once you start, you have to go on indefinitely, slowly killing your hair with chemicals. Well, ancient women also liked to try new colours, but they used natural dyes like henna. 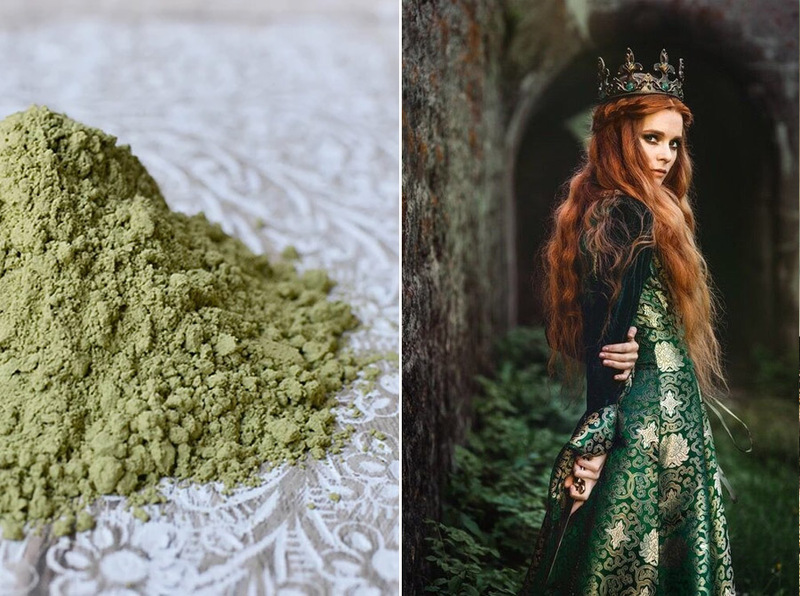 Henna will give your hair a wonderful red hue, all the while strengthening it and moisturizing the scalp. Neem is considered a sacred plant in India for a reason. Its stem and leaves have medicinal properties and are used to prepare all kinds of beauty products. 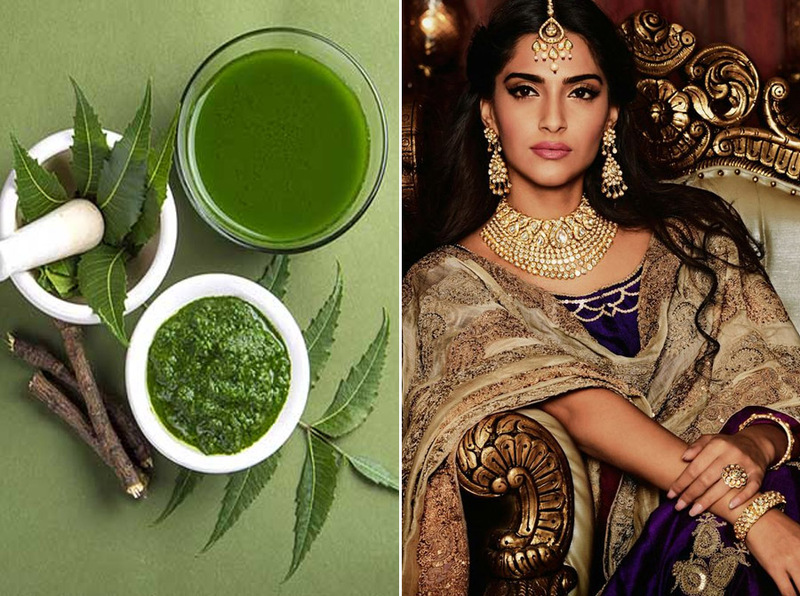 Neem can sooth skin irritations and, if mixed with cucumber and curd, will turn into a great moisturizing mask that reduces skin oiliness. 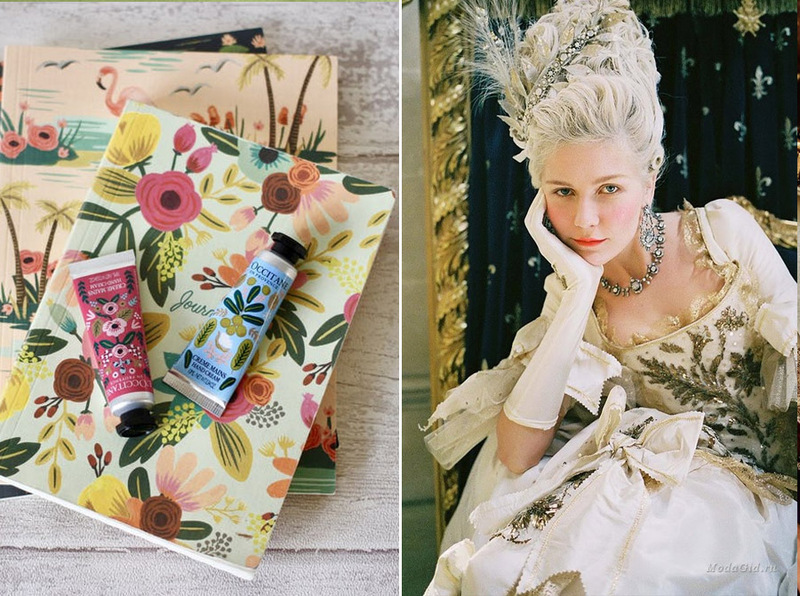 Marie Antoinette cared a lot about her hands and was known to wear special gloves to sleep that were soaked in rose water and almond oil. You might not want to go so far yourself, but these ingredients will certainly work for your hands as well! Clay has been known to humanity since the days of cavemen. Naturally, it’s 100% eco-friendly and has been tested by millions of women across the globe. There are different types of clay – white, blue, green, and each of them has its own properties that will help you purify skin and fight acne. If taken inside, clay will also flush out toxins from your body. 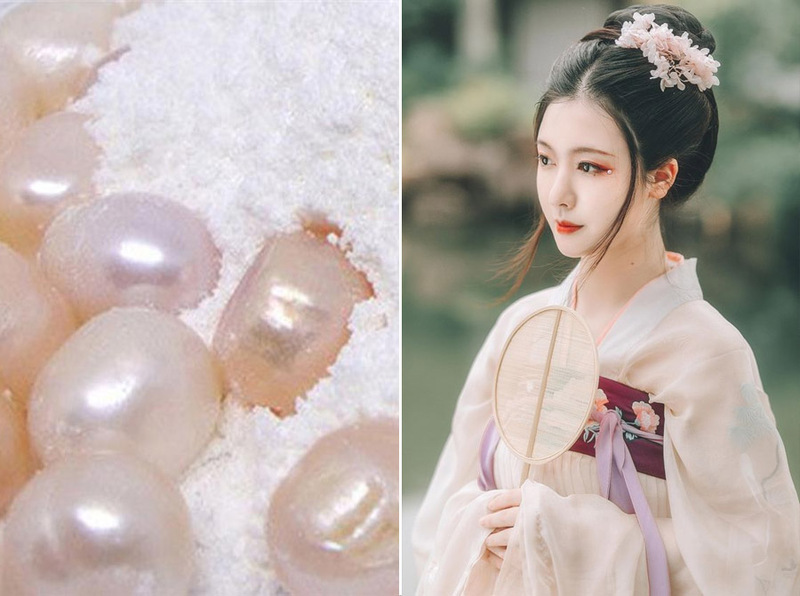 Women from the Ming Dynasty used a somewhat unusual, but perfectly natural beauty treatment for their skin – pearl powder! It is supposed to moisturize skin, help build collagen that’s responsible for skin’s youth, and raise calcium levels if taken inside. Well, Chinese royal ladies probably knew what they were doing! You can buy pearl powder online and try it yourself. Yes, avocados are not only the tastiest thing on Earth (arguably), but they can also make your skin look amazing. Ancient Aztecs knew about the amazing properties of avocados and didn’t hesitate to mush them and put on their faces. 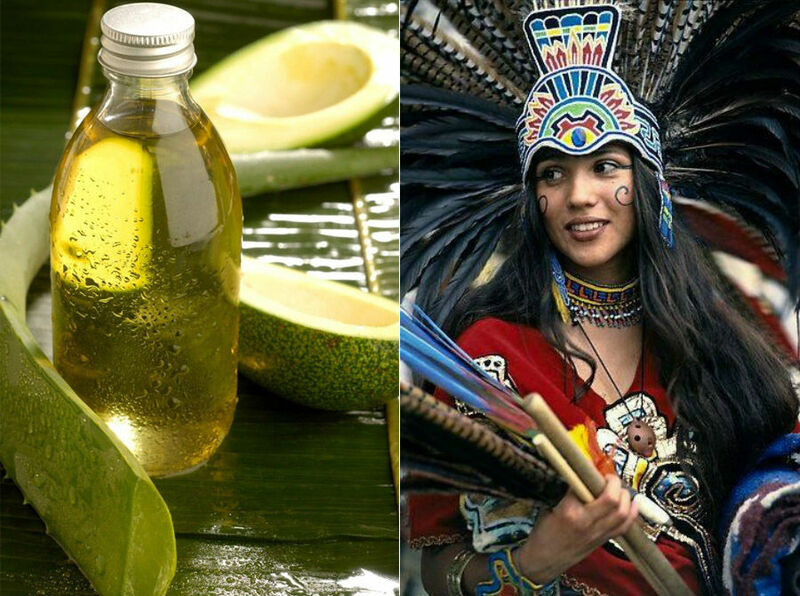 Avocado moisturizes skin, reduces the size of pores, and adds a healthy glow to your face.